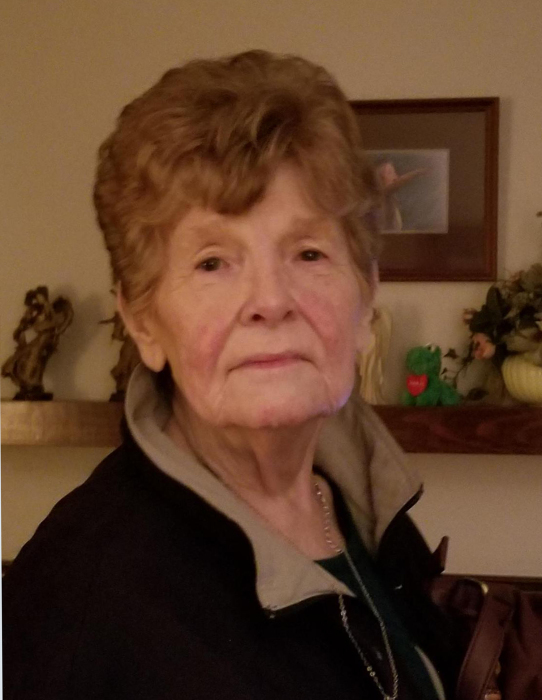 Mishawaka-Marjorie Florence Szucs, 81, passed away at home on Tuesday, March 26. She was born on January 8, 1938 in South Bend to Walter and Lena (Wasoski) Scott. Surviving are husband, Jim Szucs; daughters, Dawn Fluharty and Kim Szucs; grandchildren, Samantha and Chase Fluharty and sister, Nancy Jacobs. As per her wishes there will be no services. Hahn Funeral Home, Mishawaka has been entrusted with handling the final arrangements.